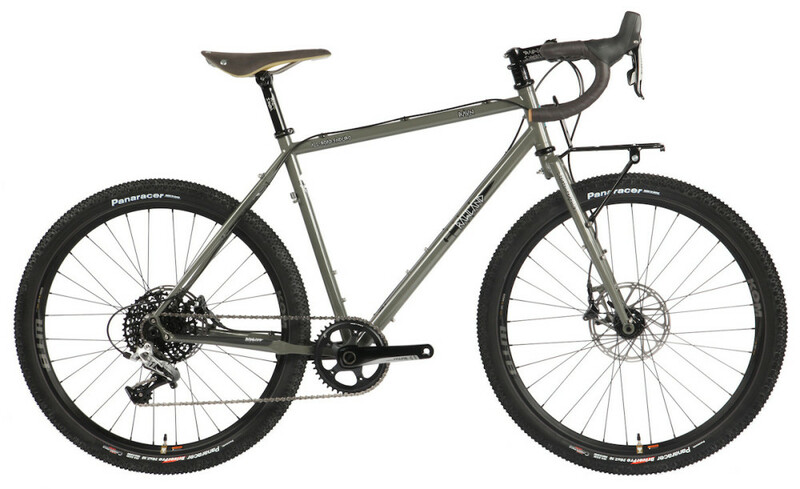 Rawland Cycles have been a unique breed since they started out eight years ago. They’ve built everything from monster cross 29ers, to rando bikes, to fat tyre road bikes and crazy single speeds. This year it’s all about “All-Road Enduro”. Their 2016 range of off-road adventure touring bikes looks fantastic and seems to again offer swiss army knife versatility, given the ability to run 2-3 different wheel sizes. Enter the 2016 Rawland Ulv and Ravn. 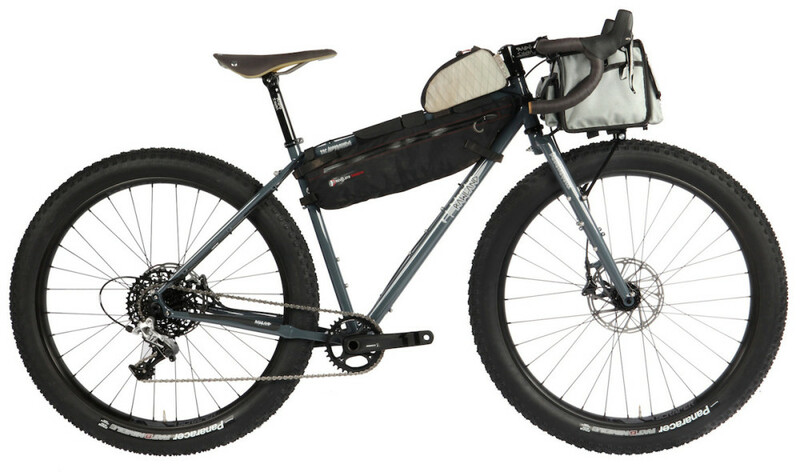 Both adventure touring bikes are made from 4130 double-butted steel tubing. They are optimised around drop handlebars, but given the relatively long top tube lengths could potentially be built for flat bars too. 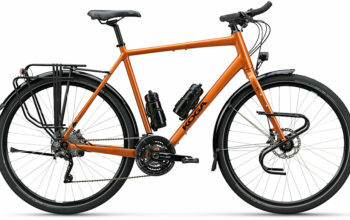 The bikes are littered with braze-ons so that you can use front/rear racks, fenders, 3x bidon cages, and many different front load configurations including porteur/rando racks and 3-boss cages. They use thru axles front and rear – 142mm on the 2017 Rawland Raven and 148mm “boost” on the 2017 Rawland Ulv. 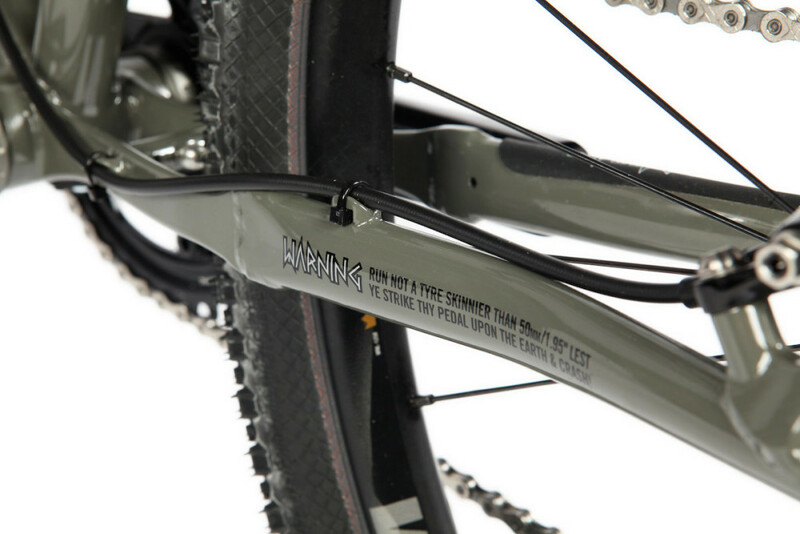 These off-road touring bikes employ low-trail steering to ensure the bikes are stable with a front load. That’s achieved through a steep head angle and long fork rake. You’ll also notice they’re provided with rather wide tyres, designed to “float” over rough terrain. 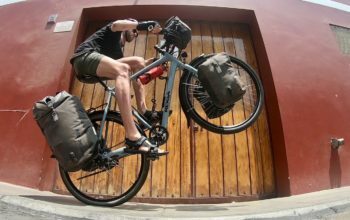 The Ravn is a 26×2.2 (55mm) OR 650×43 adventure touring bike based around a 673mm outer wheel diameter. 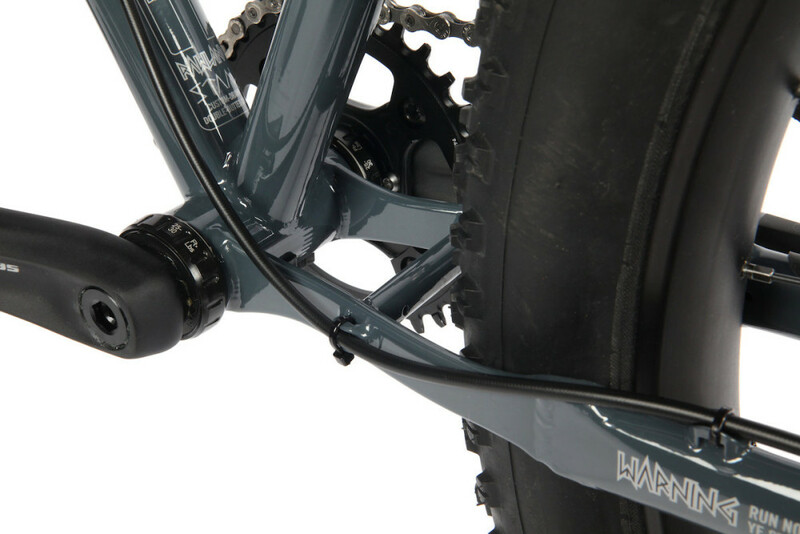 Rawland say you can even use 700×43 tyres sans-fenders if you’re happy to have a slightly high bottom bracket. 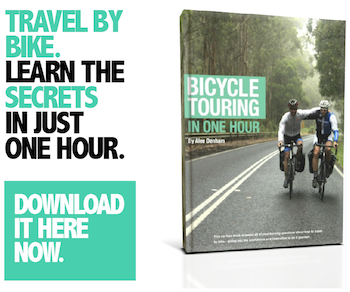 The idea behind using 26″ wheels is that they’re stronger, lighter and more agile – especially with 2.00″ or wider tyres. 26 inch is not dead. 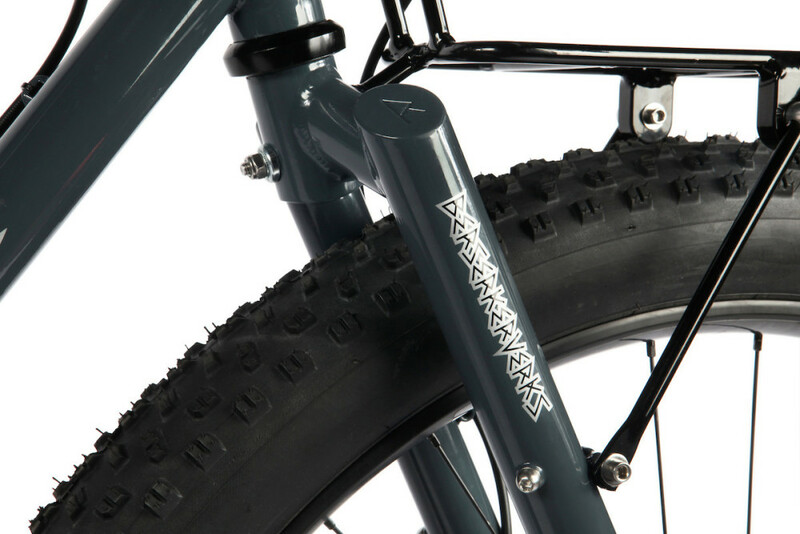 Given the low-trail front end of the bike and the 26″ wheels – there is no toe-overlap on this model. 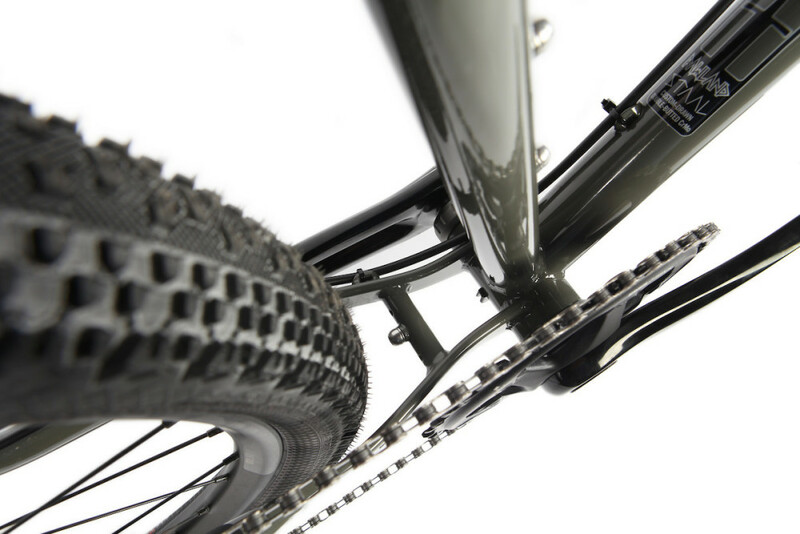 In fact you can put fenders on the bike and still have clearance. 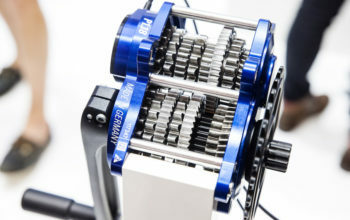 The SRAM 1×11 drivetrain provides a good range for off-road riding without the constraints of a front derailleur, and the hydraulic STI levers give easy access to gear changes. Panaracer, WTB and Brooks have provided parts for this built, and Rawland have finished it off with their own bar, stem, seatpost and front rack. The 2016 Rawland Ulv bare. 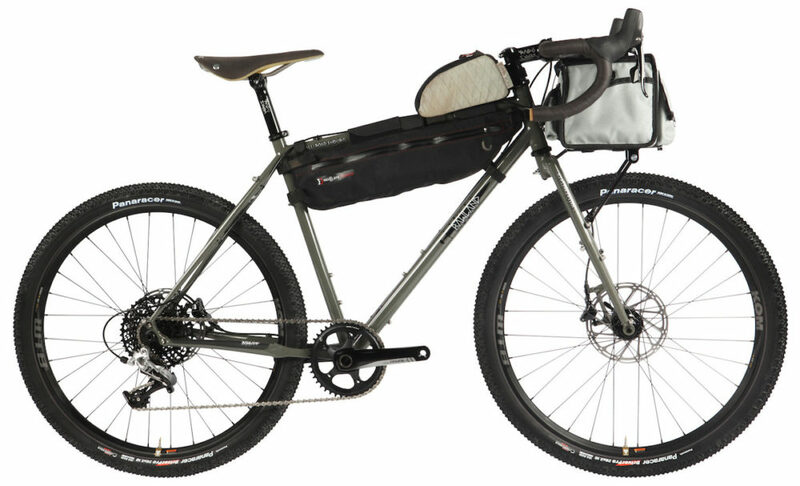 The 2016 Rawland Ulv with bikepacking kit. 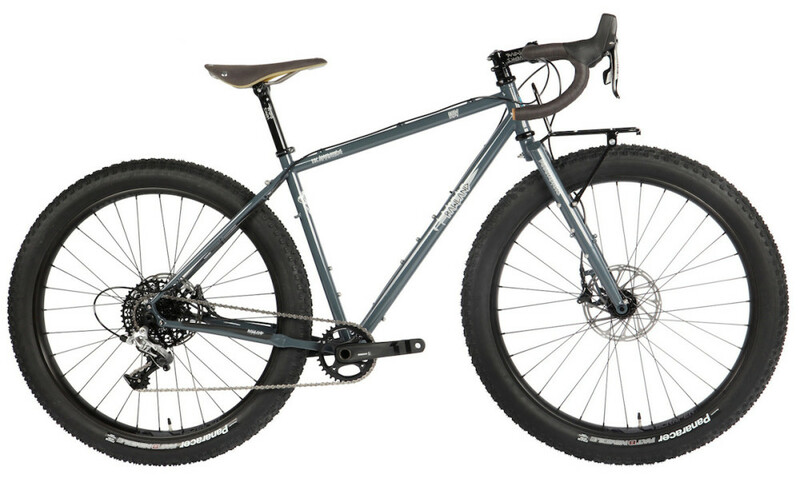 The new 2017 Rawland Ulv is one very few 27+ bikes on the market. 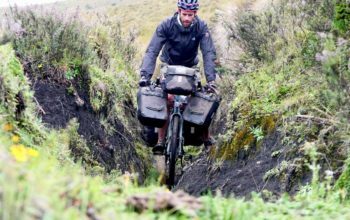 The 3″ wide mid-fat tyres give it the ability to ride where most bikes can’t – “Plus” wheels perform well in snow, sand and mud in particular. 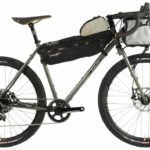 While Salsa, Jones and Surly have gone 29+, the Rawland Ulv is designed to be more fun on the singletrack, especially corners. Like the Ravn, this bike is versatile too. 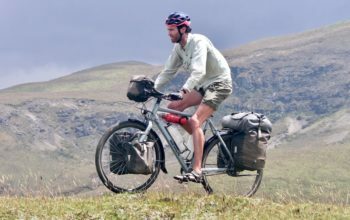 It can be built around 29×2.2 tyres for a faster and lighter, but less grippy ride. 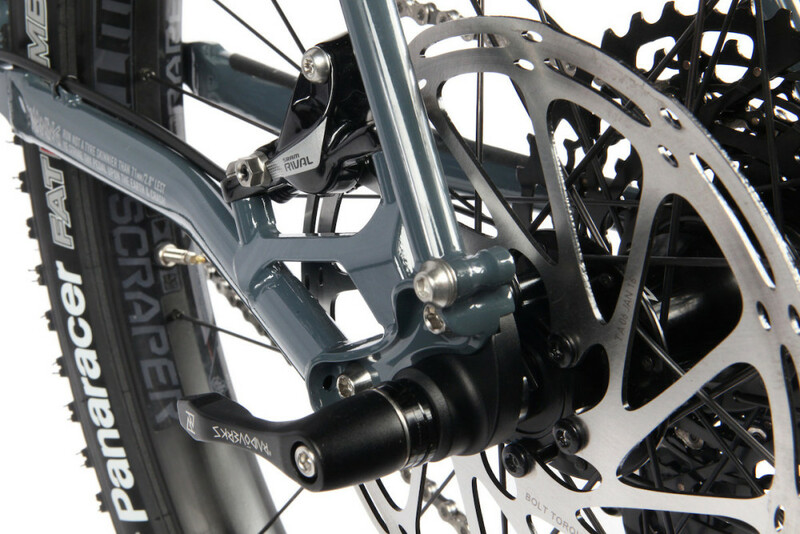 You’ll find a SRAM 1×11 drivetrain, hydraulic brakes, Panaracer tyres, WTB rims and a Brook Cambium saddle on the Ulv. 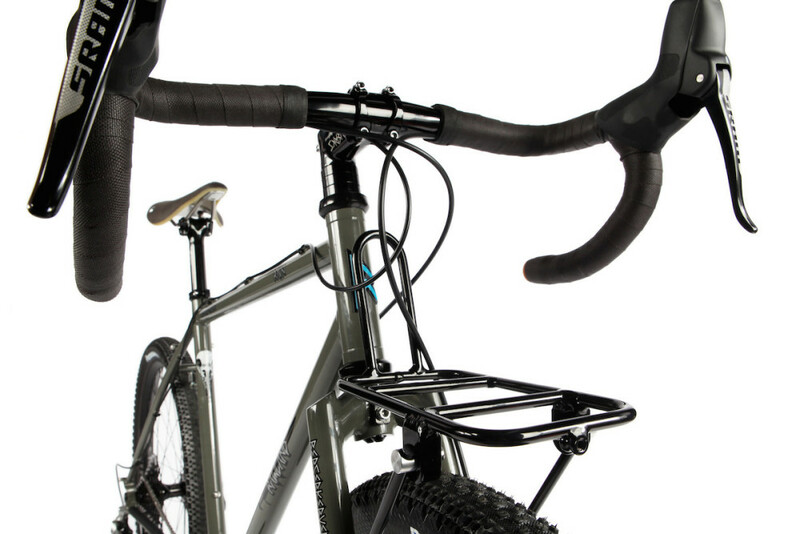 Rawland have finished it off with their own bar, stem, seatpost and front rack. 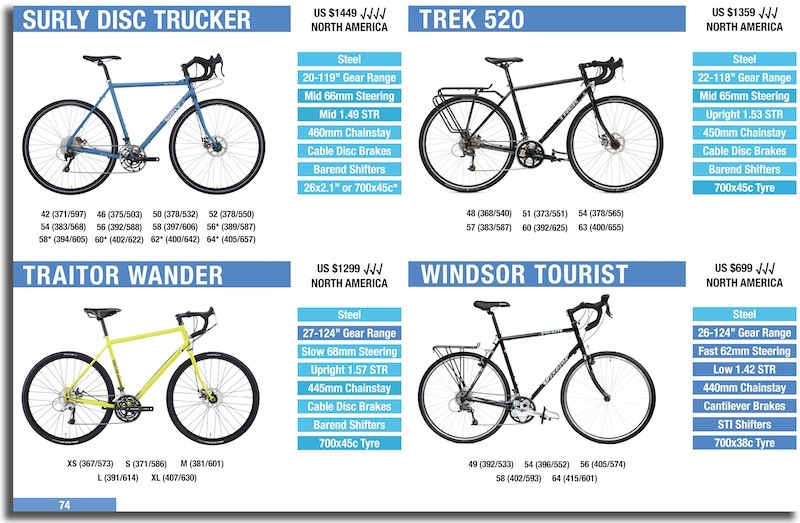 These bikes will be available in the 2nd quarter of 2016 for US $2999. 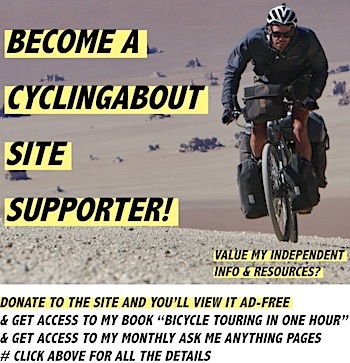 It is TBD if they will be available as a frameset only.